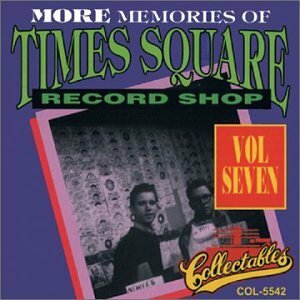 More Memories of Times Square Record Shop, Vol. 7 by Collectables at WA Tunes. Hurry! Limited time offer. Offer valid only while supplies last.